Give The Gift Of Love This Year! Now that January is in swing, it's time to get your clients thinking about the next big holiday, Valentine's Day! 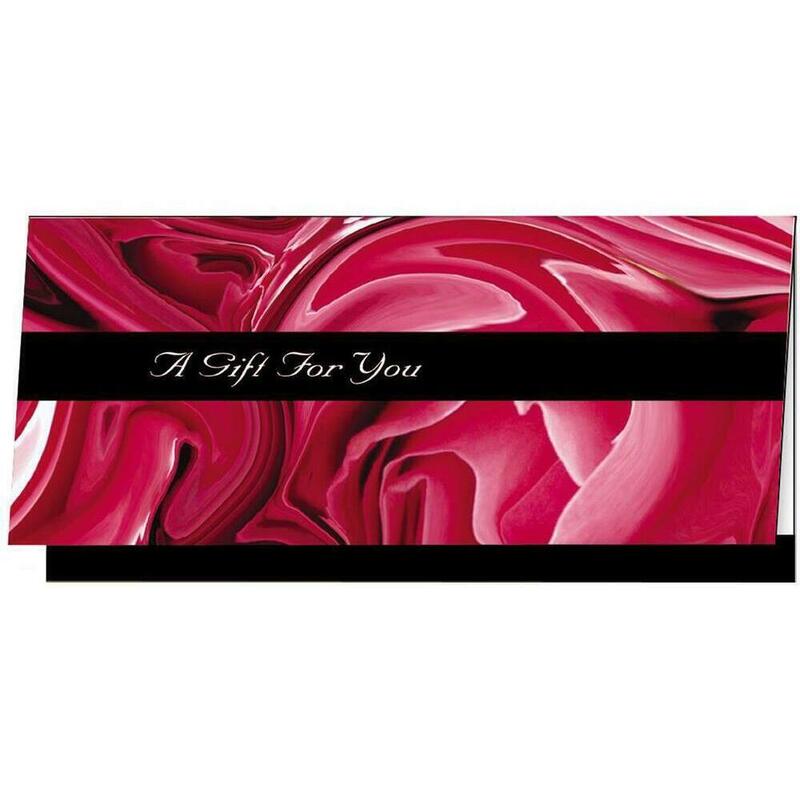 Make it easy for them to give the gift of your services, as well as letting their loved ones know what THEY would like with the Romance Design Gift Certificate. Be sure to check out all of the goodies in the Valentine's Day section as well! From all things chocolate like chocolate massage oils to scented candles and more, there is something to make everyone's Valentines a little sweeter this year! Businesses around the world are creating a signature scent, and so should you! Studies have proven that smells can trigger emotional reactions and memories. In fact, studies show that smell is more quickly associated with memories rather than visual or auditory cues. Most purchases are made with your heart rather than your head. A signature scent has multiple benefits that will increase client satisfaction and your pocket. Affecting Mood- When a client enters your business you automatically want them to be relaxed and excited. A targeted scent only adds to the overall decor, and environment. Brand Loyalty- When the client has a positive experience, the smell will be associated with that. Next time they come back the smell will be familiar, taking them back to the positive experience. Automatic mood boost! Expand the Space- Did you know that scents can help achieve an illusion of more, or less space? Light scents can make space feel larger. Sweet scents, woodsy, or spicy spaces can have the opposite effect and make space feel more cozy, comfy, and smaller. Mask Odors- There are certain services that emit an odor, that cannot be avoided. Mask hair color, chemicals, dental or doctor procedures, and more with a signature scent. Extend Shopping Time- It is proven that a pleasant scent will influence a client to stay longer. With the improvement of mood they are more likely to interact with staff, and examine multiple items. If you have a retail area, you have an opportunity to boost your sales and help the client with what they need. So, what scent do you pick? The choice is yours! 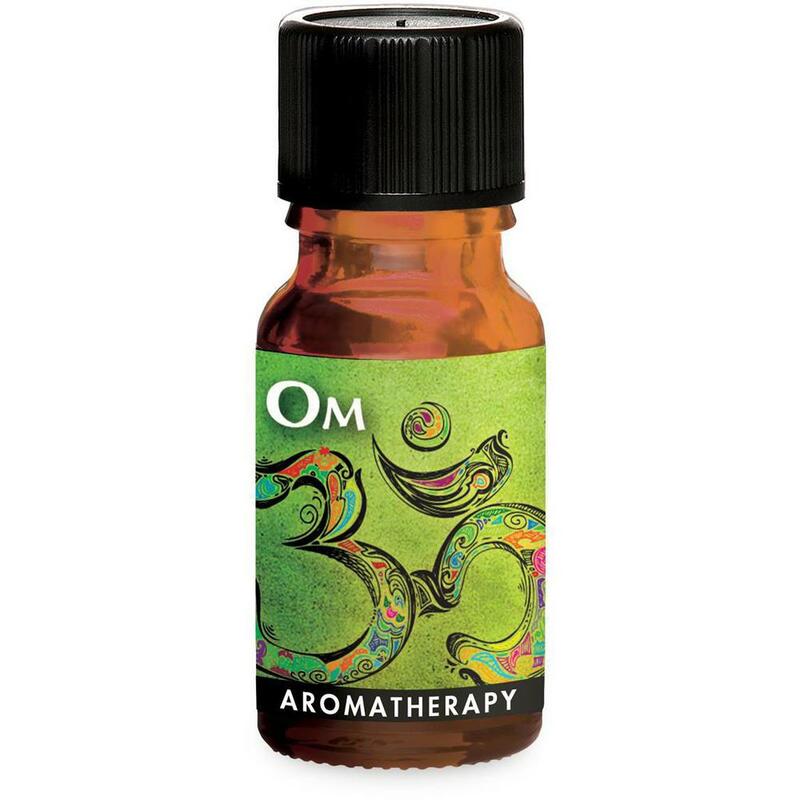 This wonderful smelling blend helps to calm, soothe, and create a sense of wellbeing and promote positive mentality. It may be used to massage, bathe, vaporize, and diffuse. 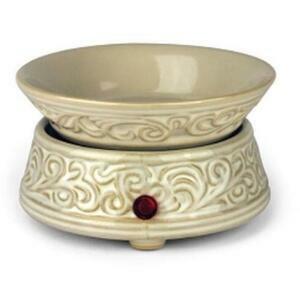 This aromatic essential will remind you to have an attitude of prosperity and to keep the positive energy flowing. To help create a peaceful state of mind, add this tranquil blend to customize your natural, unscented Puressage massage crème, lotion, or oil. It includes essential oils of benzoin, bergamot, frankincense, high altitude lavender, sweet orange, rose absolute, Egyptian geranium, ho wood, cedarwood, Himalayan, ylang ylang. Customize with Essential Oil Blends - exceptional prepared blends make aromatherapeutic massage simple! 10 mL. Statuesque presentation delivers a strong and sensual fragrant mist. The sculpted ceramic housing is preferred among luxurious residences, resorts, and spas. 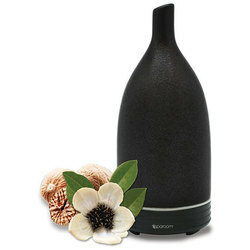 Fashionable matte finish sets each of these colorful diffusers off in the most upscale manner. It doesn't matter whether you want to use essential oils, incense, candles, room fragrance, or wax melts. To see more aromatherapy click here ! Fresh New Decor Is Here! Many times a week I receive calls from clients wondering how they can spruce up their salon or spa in a way that gives their business that special ambiance they know their customers look for. With the unparalleled variety of options we offer, there is no need to break the bank while still WOW-ing your customers! Consider this sophisticated line of rechargeable flame-less candles. 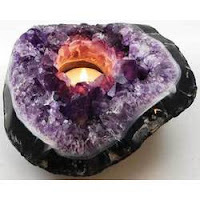 Including (12) "ambiance-boosting" tea candles, as well as a rechargeable base, this is a great way to always be able to set mood, without any of the fire hazard or messy cleanup! The Easy Stack charging system allows you to connect up to 4 trays and charge up to 48 candles at one time. Candles charge in 3 hours and run for up to 15 hours! Choose from 1, 2 , 3 or 4 base systems. Each base is 9.5"L x 6.5"W x 4.5"D.
For a unique twist, pair your candles with some of our beautiful natural stone candle holders. Natural rock is so in vogue right now, and the bright color tones really catch the eye! Visit us on the web today and give your spa or salon the upgrade it deserves! Super Cute Good Luck Diffusers! Elephants are known to bring luck, especially when their trunks are facing upwards! Looking to bring in some luck, prosperity, and success into your business? Of course you are :) well, you're already in luck, because we just got in brand new Ceramic Elephant Diffusers! These diffusers are not only adorable to have as decor in your spa, but you can retail them to your clients if their looking to bring them home! They come in a set of three, so enjoy you can enjoy them as a set, or disperse them in different treatment rooms if you'd like! Be sure to order them along with some of our matching tea light candles if you're in need! Basil isn't just for cooking! When in oil form, basil actually has a multitude of uses. It is commonly used to reduce anxiety, assist with clear breathing, act as a cooling agent on the skin, and can even be used for respiratory, muscular, and joint support. It is said to be the oil of renewal! We have a variety of products at Pure Spa Direct containing this lovely herb! You can incorporate basil into almost all of your spa services such as massages, and even into your manicure and pedicure services! Check out some of our basil products below! More and more spas are offering overall wellness services for clients. Aside from facials, massages, and nail services, are you looking to expand your wellness menu? A great step would be to offer yoga classes to your clients! From stress relief, to heart health and increased flexibility, it's no secret that yoga is highly beneficial to overall wellness. 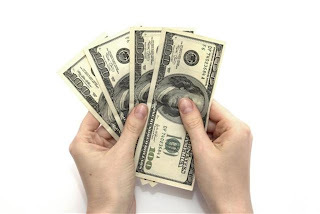 With it's popularity these days, it might be beneficial to increase your business revenue. Did you know we carry yoga mats? Check them out below, along with other accessories to expand the menu of your spa! I'm sure you'll find that most of your clients who are coming in for spa services will be thrilled to know that your spa will soon offer yoga! 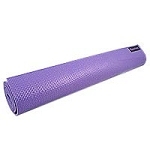 We carry yoga mats in all different colors here at Pure Spa Direct. Check out our collection here! 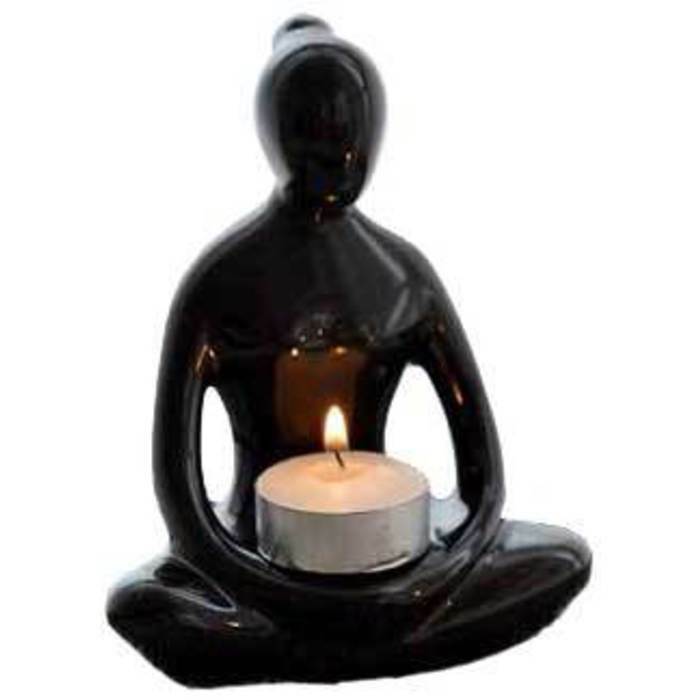 Set the tone of your new service with these Yoga Lady Tea Light Candle Holders! How adorable are they? We even have Goddess Statues and Buddha Statues for added decor. What's yoga without balanced chakras? 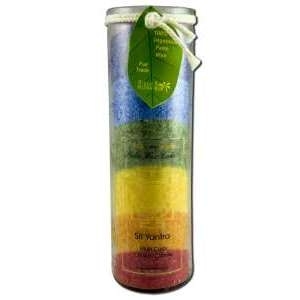 Make sure you purchase our chakra candle and browse a plethora of other chakra items for increased balance. These also make great retail products for your clients! It's mid-October, and Halloween decor is officially in it's peak. With that being said, as soon as Midnight hits on November 1st, I can guarantee all the shelves at your local stores will be stocked with holiday products! Too soon, you say? It's never too soon to start thinking ahead for the holidays, especially when it comes to consumerism. 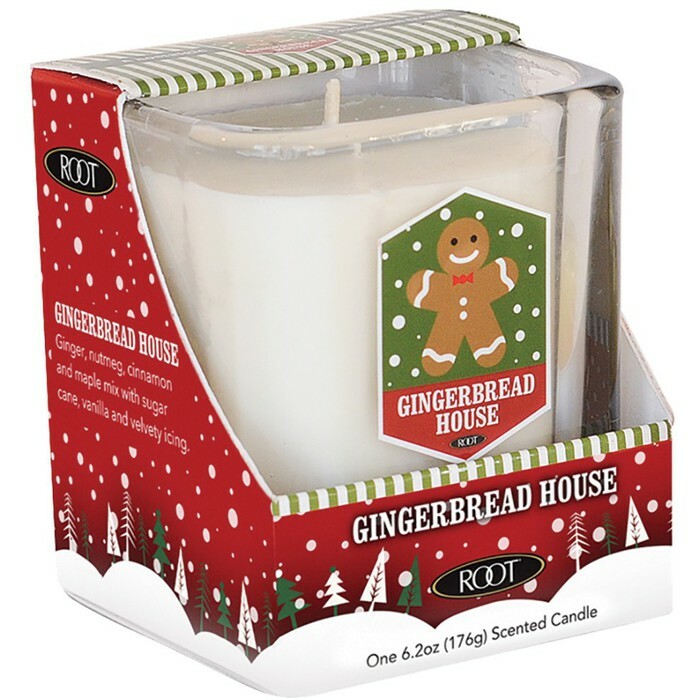 Have your business prepared for the holiday rush with our new Winter Legacy Collection from Root Candles! We also just added their Holiday Pastries & Sweet Treats Collection here at Pure Spa Direct. Umm, yummy! I am loving their packaging this year. The Gingerbread House is my favorite - look at how adorable he is! Have you thought about the holidays for your spa yet? Get your order in for these candles and have you spa prepared for the holiday rush, because I'm sure you'll be busy now that the months are getting colder. 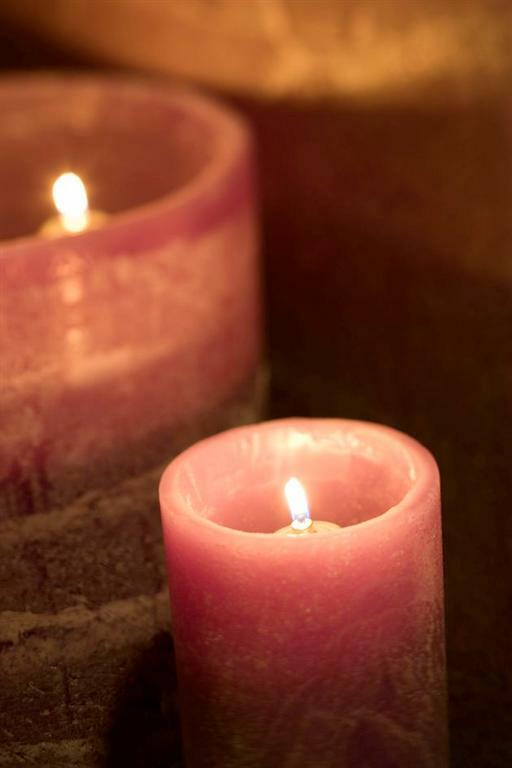 What better way to set a cozy ambiance in your spa for the winter months than these candles? You can even retail these to your clients who will most likely be looking for a holiday gift alongside their usual skincare purchase. We have our pumpkin candle burning here at the Pure Spa headquarters, but I'm sure we'll start lighting these new candles that just arrived in a couple of weeks, and I must say... I'm pretty excited! I absolutely love the healing power of crystals and their magical energy. My current favorite is Selenite. They are white in color, and named after the Greek goddess of the moon, Selene. 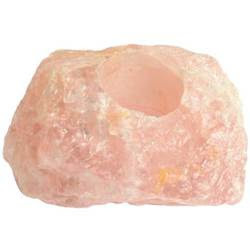 This beautiful crystal is said to remove energy blocks within a room which can bring a sense of tranquility to your spa. 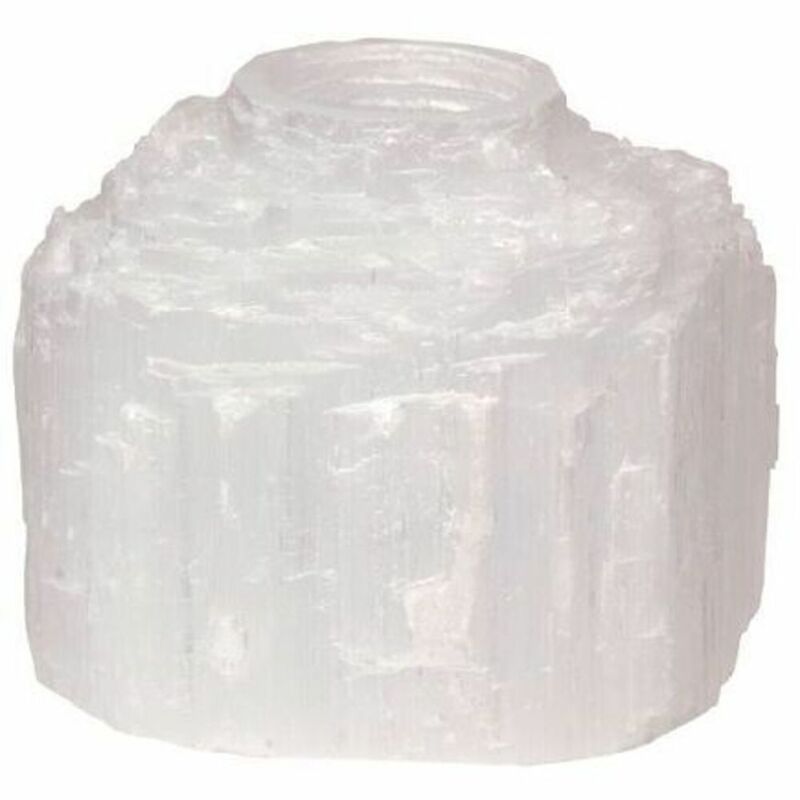 If you're looking to add new healing products to your spa, or even new, unique items to retail, we have a variety of Selenite products to choose from! If you're looking to enhance your spa services, try our Selenite Crystal Wand Set. This unique wand is perfect for deep tissue and acupressure modalities. It can also be used in rolling techniques or for heat therapy! 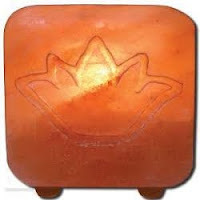 Selenite stones can be warmed with dry heat or used at room temperature. This will certainly relax your clients and bring a great energy to the room during the spa service! For space and energy clearing, you can also burn white candles in our Selenite Natural Candleholder. When lit up, it almost looks like liquid light! Your clients will be impressed by their beauty as well as the sense of serenity they bring. Check out all of our Selenite products here! It's Common Scents...First Impressions Are Everything! Rainforest is a beautiful, sweet earthy scent, beginning with a base of European black pine and wild berries. Woody tonka bean and cedarwood gently unfold with a touch of rose and a sprinkle of cinnamon to complete this unique all-natural harmony. It's a great scent for fall which is rapidly approaching! Aloha is a sumptuous blend of tropical mojo. Sun-drenched fruits and flowers create an ambiance of warmth with this aromatic masterpiece. This scent might immediately make your clients feel like their on a vacation in the tropics! Zen Garden is smooth and sophisticated with a delicate blend of aloe and green tea. 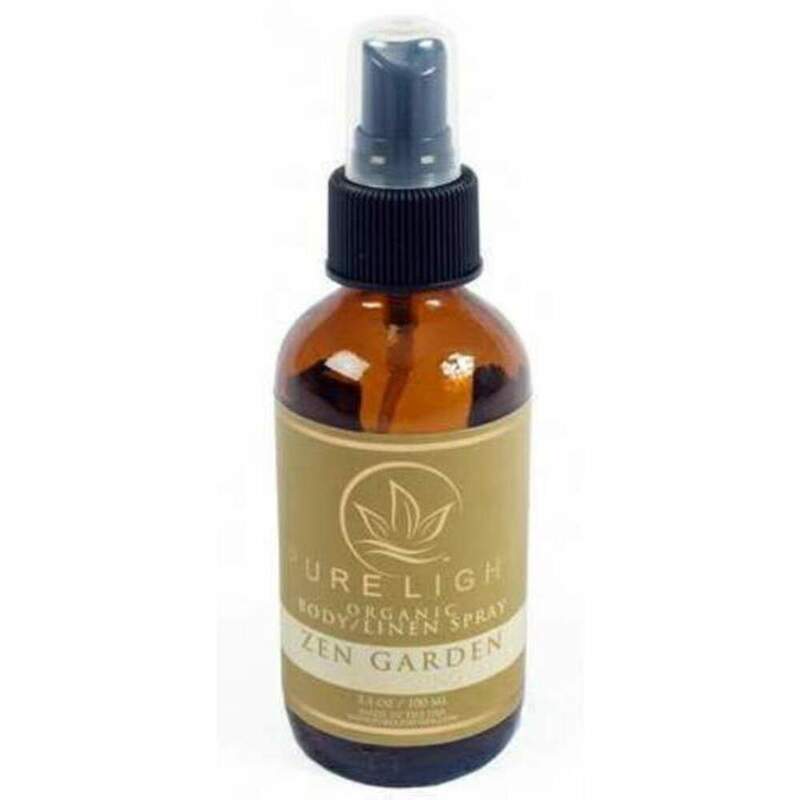 Make your clients feel like they're in a relaxing Japanese Garden with this spray! Pure Light also has candles in the same scents that are 100% natural and made with an exclusive blend of certified organic coconut wax, pure essential oils, and a textile grade cotton wick. 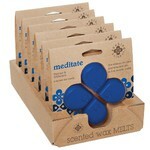 They’re biodegradable, soot-free, clean burning, and hand poured in the USA! Make your clients remember your spa by its scent with these lovely, natural aromas. A Natural Luxury: Consider Cedar Wood For Your Spa! Whether you're just getting started on your business, or if you're looking to revamp your spa's decor, I can guarantee you'll fall in love with the look of our Cedar Wood Foot Soak Tub. Why have the same type of foot tub every other spa in town has when you can stand out with this beautiful, luxurious, yet affordable wooden tub? Why cedar wood, you ask? I'll explain! 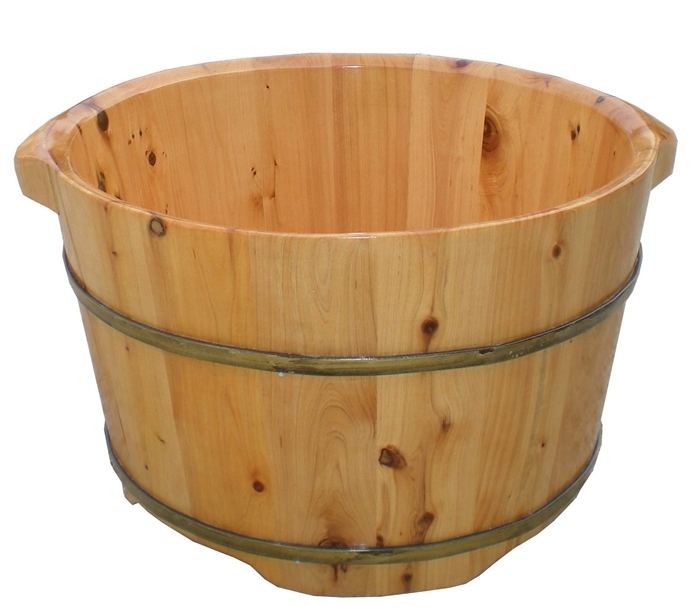 To start, cedar wood is highly resistant to rot and decay, which makes it long-lasting and great to be used as a foot tub. Next, it's highly sustainable, renewable, and even biodegradable which makes it eco-friendly. Aesthetically speaking, it's a naturally beautiful type of wood and will add a warmth to your spa unlike any other foot tub! It's natural, unique look will most certainly make your business stand out. Aside from the cedar wood foot tub, did you know that we also carry Cedar Wood Essential Oils, as well as a Cedar Verbana Scented Candle? When used in topical form, cedar wood has anti-inflammatory effects on certain conditions such as arthritis and pain. It can also help to tighten and tone muscles, skin, and even conditions like acne according to an article I read. It can also be used as a sedative as it has a calming effect. Yet another reason to bring the natural luxury of cedar wood into your spa! Are you in need of new candles for your spa? How about some massage oils, as well? Maybe you need to replenish your moisturizers, too. In need of all three?! I have just the product for your spa! I'm a huge fan of candles, and was excited to see that we have candles that aren't just meant for lightening and scent. Our Earthly Body Candles TRIPLE as a candle, massage oil, and even moisturizer! That's my type of product! The best part is they come in a variety of delicious scents (Dreamsicle is my favorite)! These 100% soy based natural candles are environmentally friendly and petroleum free, as well as vegan. The best part is they last 50% longer than your traditional wax candles. How do they work as a massage lotion and moisturizer, you ask? It's actually quite simple: A tiny spoon is included inside, and you pour the liquid that forms within the candle once it burns, into the spoon and onto your hand. While it may seen awkward to pour hot candle wax onto your body, please keep in mind that soy wax burns much cooler than paraffin wax. In fact, this soy candle with essential oils — including hemp seed oil — burns at only 2 degrees warmer than your body temperature (fun fact)! Look what you've done! I'm melting, melting. No, It is NOT The Wicked Witch... I'm Talking About Wax Melts from Root Candles! 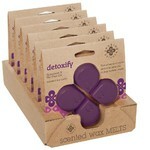 Wax Melts are an amazing way to enjoy the delicious aroma of candles without the danger of fire. 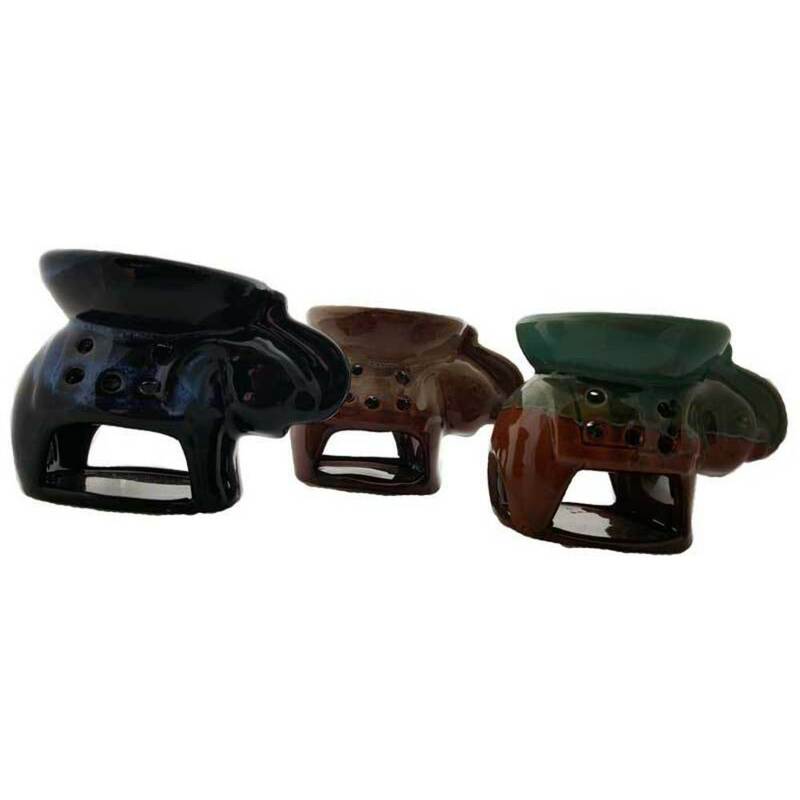 It is simple, put one or more of the special wax cubes or "petals" in the special warmer and the are melted via the heat generated from the plug in warmer. 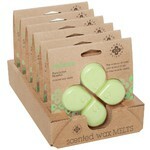 PureSpaDirect.com recently added a nice selection of Wax Melts from Root Candles. They combine the power of color and fragrance in a holistic soy wax melt. They are made from all-natural soy wax and essential oil fragrances. Fragrance lasts 10 to 12 hours per petal. 4 petals per package. Available in ten fragrances. Made in USA. RELAX - Pure essential oils of lavender and the geranium bud combine with the tranquil color of lavender to provide an atmosphere of comfort, calm and relaxation. SEDUCE - The energizing scent of Lemon Zest combined with the warmth and sensuality of Anise envelopes the room in a seductive atmosphere. Combined with Violet, Jasmine, and Patchouli, this fragrance will leave you relaxed and comfortable. A perfectly tempting combination. RELIEVE - The scent of eucalyptus increases overall brain activity and relieves congestion. When mixed with subtle menthol, expect comfort from colds and headaches. MEDITATE - Citrus, Myrhh and Olibanum combine to create focus, relaxation and clarity essential for the journey of meditation. The green, fresh notes of Vetyver and Fir Needles increases the power of the clarifying essential oils, allowing the person who is meditating to easily center themselves and open their mind. Both warm and clean, this fragrance will create an overall level of focus and peace. ILLUMINATE - Free your mind of clutter and confusion by mixing the simplicity of the color white with the clarifying power of juniper and rosewood essential oils for cleanliness and clarity. 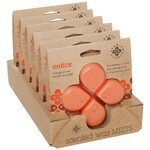 ENTICE - The spicy scent of clove stimulates the mood and the juicy orange adds refreshment. The combination is completely seductive. ENLIGHTEN - Stimulate your creativity and create an environment for learning using the essential oils of cedar and verbena along with the stimulating color of yellow to create intellectual strength. ENERGIZE - The bright orange color along with the energizing essential oils of rosemary and eucalyptus give an immediate lift, touch of rejuvenation, energy and invigoration. DETOXIFY - Cooling spearmint and tea tree oil cleanses and relaxes the olfactory system, creating an environment for detoxification. Complementing fragrances of bergamot, geranium and jasmine mingle with the richness of the spearmint and tea tree oil to create a pleasing atmosphere. AWAKEN - Sparkling zesty lime, orange and grapefruit flourish with cool green basil, cilantro and thyme. Nature comes alive at the base with fresh tones of fir, musk and rosewood. Root Candles' Seeking Balance line combines the science of aromatherapy and color therapy, allowing the stresses of your day to fade away. Don't forget the warmer -- see it HERE! Introduce aromatherapy combined with color therapy to your clients to decrease stress and provide an atmosphere that addresses their specific needs. The Seeking Balance line by Root Candles are made entirely with natural waxes, fragrances containing essential oil, with a sustainable, crackling wooden wick and are a perfect addition to your treatment rooms, or to retail to your clients for home use. The scent of eucalyptus increases overall brain activity and relieves congestion. When mixed with subtle menthol, expect comfort from colds and headaches. Stimulate your creativity and create an environment for learning using the essential oils of cedar and verbena along with the stimulating color of yellow to create intellectual strength. Sparkling zesty lime, orange and grapefruit flourish with cool green basil, cilantro and thyme - peppercorn, coriander and sun-drenched herbs. Nature comes alive at the base with fresh tones of fir, musk and rosewood. Cooling spearmint and tea tree oil cleanses and relaxes the olfactory system. Complementing fragrances of bergamot, geranium and jasmine mingle with the richness of the spearmint and tea tree oil to create a pleasing atmosphere. Free your mind of clutter and confusion by mixing the simplicity of white with the clarifying power of juniper and rosewood essential oils for cleanliness and clarity. Pure essential oils of lavender and the geranium bud combine with the tranquil color of lavender to provide an atmosphere of comfort, calm and relaxation. The bright orange color along with the energizing essential oils of rosemary and eucalyptus give an immediate lift, touch of rejuvenation, energy and invigoration. The spicy scent of clove stimulates the mood and the juicy orange adds refreshment. The combination is completely seductive. Citrus, Myrhh and Olibanum combine to create focus, relaxation and clarity essential for the journey of meditation. The green, fresh notes of Vetyver and Fir Needles increases the power of the clarifying essential oils, allowing the person who is meditating to easily "center" themselves and open their mind. Both warm and clean, this fragrance will create an overall level of focus and peace. Simple Addition for a Personalized, Seasonal Manicure Experience! There are so many ways to add little seasonal touches to your spa without feeling like you are overdoing it. You can do this by simply changing the scents of products you would normally use during your services or even retailing some seasonal scented items. A cranberry scented cuticle oil can be added right into your everyday manicures to give your clients a fall feeling without bombarding them with pumpkin, cranberry, apple, etc. The Aromatherapy Scented Cuticle Oil - Cranberry / 2.5 oz. 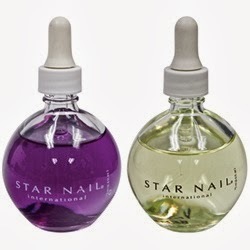 by Star Nail nourishes cuticles and nails with vitamin-rich blends. Its also non-greasy and very light. Your clients will love the cranberry scent. If they aren't into cranberry, it is also available in Vanilla Berry for another option to personalize the manicure experience! These are also really great for retailing in your salon as well. When I walk into a spa or salon one of the first things I notice, aside from the decor and overall feel of the space, is how it smells. Does it smell stale or have no scent at all? Nothing enhances a client's experience like walking into a place that smells heavenly. It adds to the client's experience and can essentially make or break their mood from the start. If anything sets them off negatively when they walk in, their perception of the service they are getting can be affected. 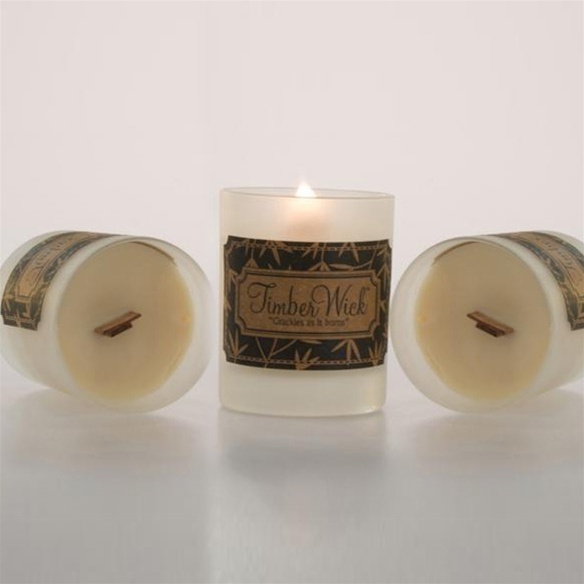 The Timberwick Fireplace Crackle Soy Candles are phenomenal for creating a serene and peaceful ambiance in your reception area and your treatment rooms. 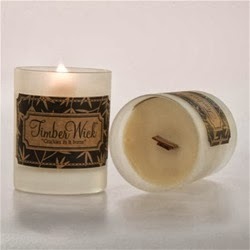 The different scents available allow you to customize the candle to certain treatments or moods. My personal favorites are the amber and cedar and lavender citrus. If your unsure of what scent will fit your style there is also the try me pack so you can experience all the possibilities. If scents aren't your thing or you're concerned about some clients not liking a particular scent you can still take advantage of the relaxing benefits of candles! Have you noticed how many people get lost staring into a fireplace? Candles can produce the same effect! Candle - Gem Tone Unscented Jar - Violet 11 oz. by Aloha Bay / 11 oz. 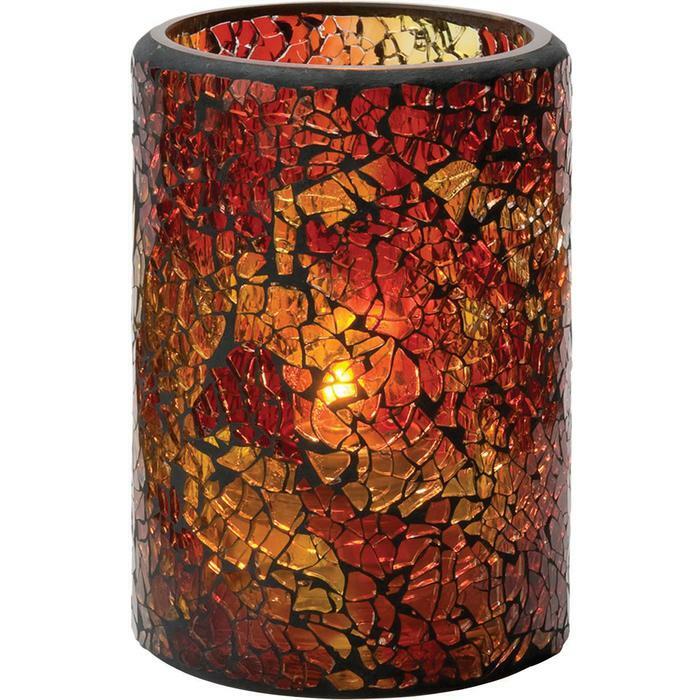 These candles also come in white, indigo , red , yellow, orange and green to match your rooms! A small investment like this can significantly enhance your clients experience and also provide an opportunity to retail the candles as well! We Didn't Start the Fire....Because We Went FLAMELESS! Do you love how your treatment room looks when it is bathed in candlelight, but worried about the safety of candles? 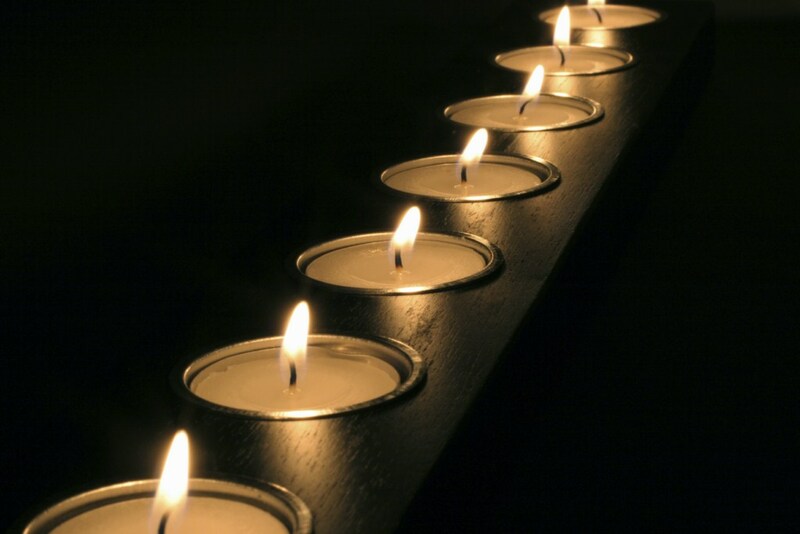 Candle light is so soothing, and a lot of spas like to light candles for the atmosphere it creates. The downside is having an open flame anywhere is taking a risk, especially in a room where you are performing a treatment on a client. So what to do? Flame-less candles are the best of both worlds! These battery-powered candles flicker like real candles, and even come scented, just like real wax candles, but without the worry of a fire! Pure Spa Direct offers a number of flame-less candle options, with either disposable batteries or rechargeable batteries. 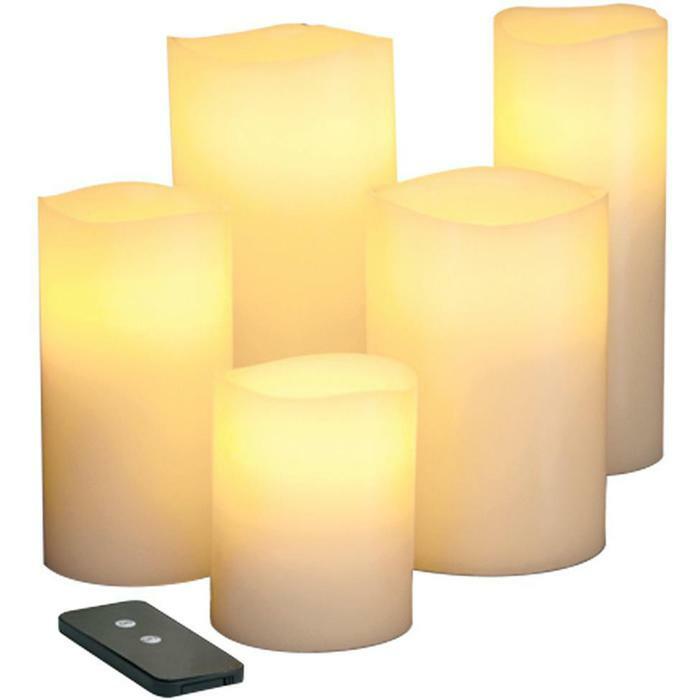 If you are a large spa, and you like the beauty of flickering candlelight in every room, check out our Rechargeable Flame-less Tea Light Candles, which come with a totally cool recharging station! 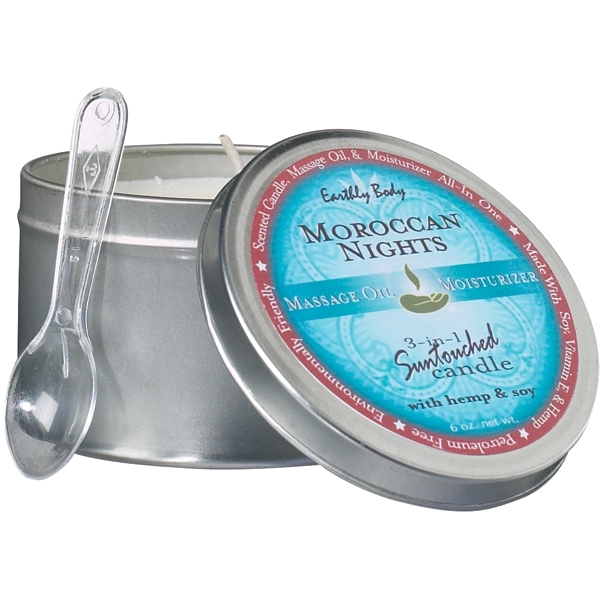 So, go ahead and bathe your space in candlelight without the worry!